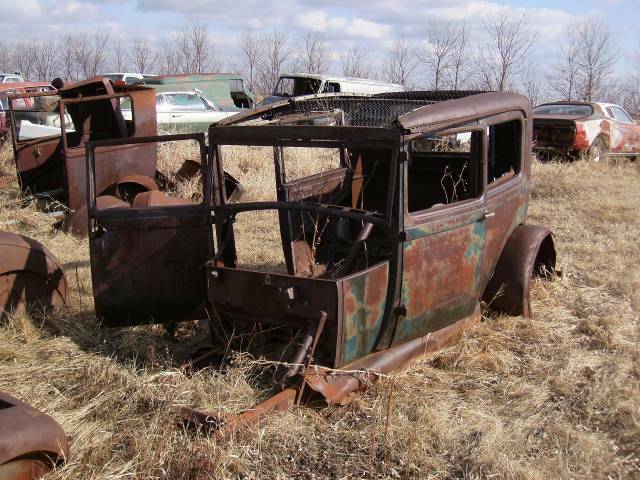 Rat Rod potential..... Photo Picture Classic Cars for sale & Classifieds - Buy Sell Classic Car & Classic Truck Classifieds. Probably a lot we cant see. I like the charger on the right. 4wheelandaseat, it is a 71 mustang mach 3 i think. Is that about a 71-72 charger in the upper right?? There's the basics, even has a frame.